Giving a Look at the DUMBO Dance Festival in NY This October! You are here: Home / Gin Dance General / Giving a Look at the DUMBO Dance Festival in NY This October! We were giving each other a look at The Fredgren Theatre last October… We’ll be giving this look at the DUMBO Dance Festival in NY this October! 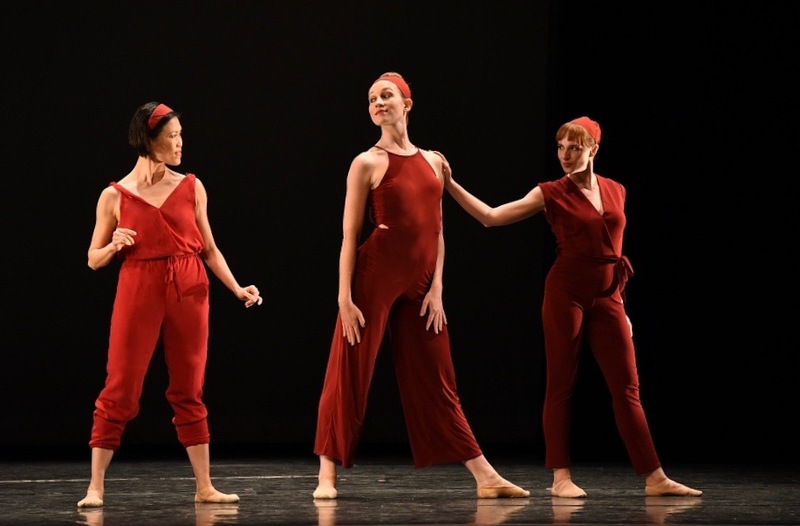 Join us at 8 pm at the Gelsey Kirkland Arts Center on October 13 and see us perform ‘Burgundy’ excerpts! !